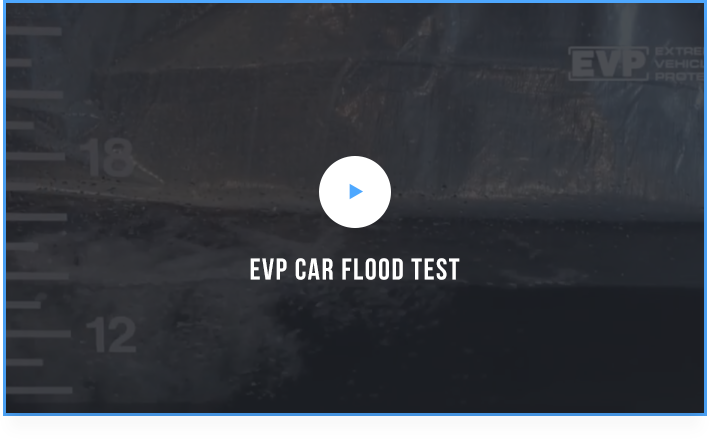 As seen on SHARK TANK on ABC , the EVP is the first product of its kind offering storage and vehicle flood damage prevention. With protection from 24 to 36 inches of rising tide and floodwaters, it is designed to keep your car, powersport vehicle, and outdoor furniture safe when the weather threatens your valuable property. Designed for ease of use and can be quickly setup in under 10 minutes with 2 people. 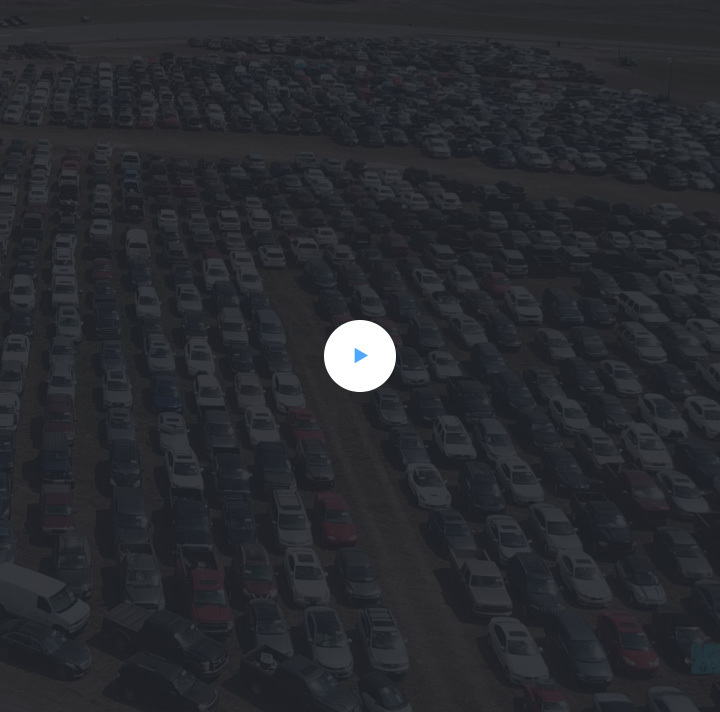 Simply choose your vehicle size from our ordering page and start protecting your vehicle today. 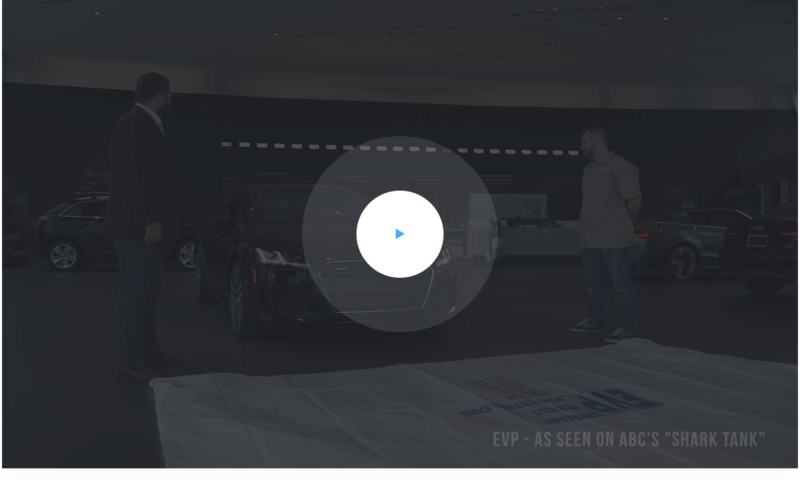 The EVP is easy to setup, easy to use, and reliable. You just pull in, zip up and walk away in less than 5 minutes. At less than half the cost of the average insurance deductible, it’s the most economical choice of protection for the automobile available on the market. Protect your personal vehicle, classic and custom vehicle or commercial fleet with ease. Includes Small Sports Cars, Small Classic Cars & Smart Cars. Includes Sedans, Hatchbacks & Standard Size Sports Cars. Includes Mid Size SUVs, Mini Vans & Sports Wagons. © 2017. Texas Flood Bag.